Nick Granville Blues Band – Capital Blues Inc. 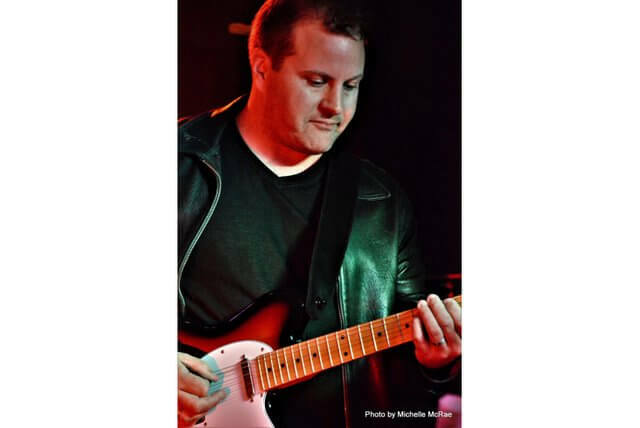 The Nick Granville Blues Band is a collection of some of New Zealand’s busiest musicians playing blues with a contemporary spin; combining Blues with Funk, R&B and Jazz. Expect some explosive playing – not to be missed.